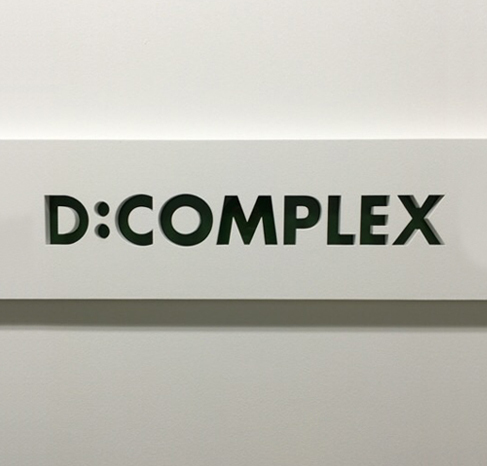 D:COMPLEX Co., Ltd.(Director Complex = directors + a professional group) was established in 1993 as a management company of video creators. Starting with less than 10 employees, we’ve grown to more than 60 employees now. Our purpose is to cultivate human resources capable of quickly responding to any request for direction and production of film, video and television, in this age of diversified information sources. We provide a strongest team of vide creators in the emerging media mix age.